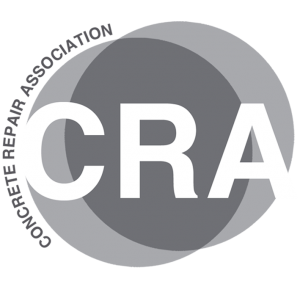 The Structural Concrete Alliance regional Continuing Professional Development (CPD) roadshows are designed to provide delegates with an introduction to Structural Asset Protection and Repair. 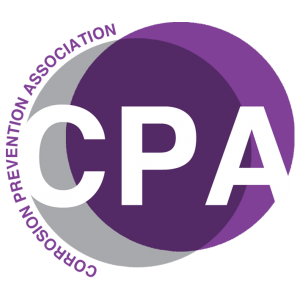 The half-day seminars offer delegates the opportunity to gain valuable knowledge from the leading experts within the industry and ask questions to a panel of personnel from the association. The seminars present an opportunity to learn more about the process of corrosion, essential steps for concrete repairs, ways to protect your buildings and structures and an introduction to sprayed concrete. 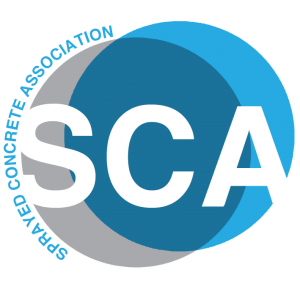 In addition to the seminar programme, a number of Structural Concrete Alliance members will be exhibiting at the event, providing delegates the opportunity for one to one communication with the experts in the industry. The seminar programme for 2019 presents a brand new programme, providing fresh and up to date content for all delegates. A selection of past presentations can be viewed on YouTube. Marine Structures, Structural Strengthening & Introduction to Sprayed Concrete can be viewed here.